Offers reliable and economical set for mini excavators, drilling machines, small dozers, paving machines, excavators, bulldozers or special designs. etc. offers an efficient & reliable range of solutions for the undercarriage needs of open pit mining, quarrying etc. Undercarriage for special applications: conveyor, pipeline handling, milling machines, surface miners, piling rigs etc. Forged shoes for heavy duty applications. 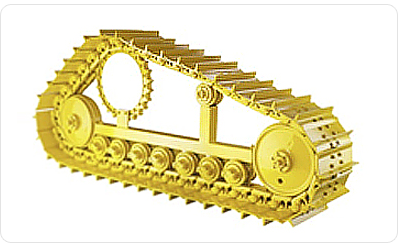 Track chains for special applications: large conveyor systems, pipeline handling, etc. SKLE offers Undercarriage for popular models like BEML, CATERPILLAR, DOOSAN, HYUNDAI, KOMATSU, KOBELCO, L&T, TATA-HITACHI, VOLVO, JCB etc. 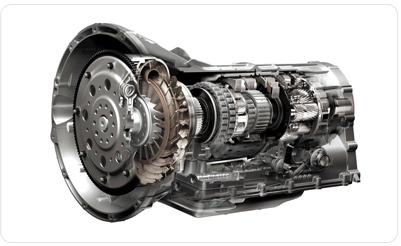 We carry an extensive range of high quality transmission products that meet the performance expectations. This is only an overview of our capabilities. Excavator's Swing & Travel Device Parts Gears & Parts for Pump Devices Transmission Torque Converters, and all their related components. We stock a diverse range of replacement Engine Parts – mainly for foreign make engines. Our range is sourced from some of the world's leading manufacturers – offering best value for money. 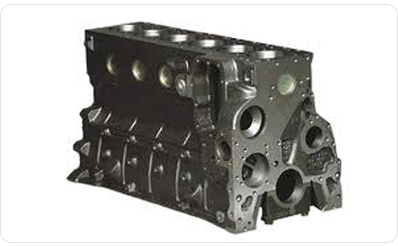 Cylinder Heads, Pistons & Rings, Liners, Valves, Locks, Camshafts. One Stop Shop for all Heavy Machinery Spare Parts. 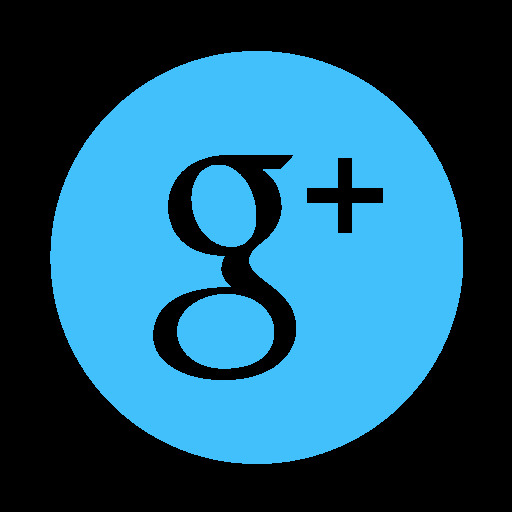 SKLE is committed to provide genuine and best quality spares for all HEMM requirements. Our customer centric approach distinguish us in this market to deliver products at right time and right price to our esteemed clients. © Copyright 2016 by SKLE. All Rights Reserved.